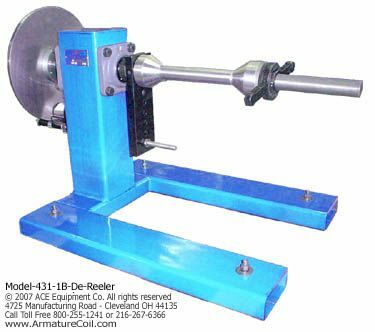 ACE offers a range of innovative models of de-reeling and tension stands that helps run your production line efficiently than ever before. 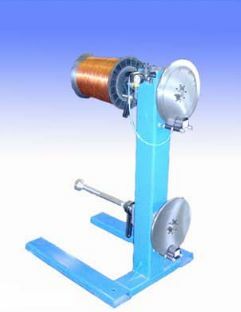 This air operated tension stand is available with 1 to 13 de-reeling units for handling spools of round, square, rectangular or flat wires. They are designed to eliminate spool roll-in when de-reeling has stopped. 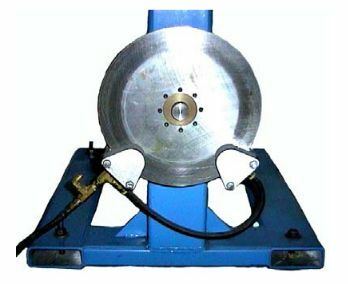 The operator can adjust the tension of the machine as per the requirements. This can be done using an adjustable air pressure regulator. 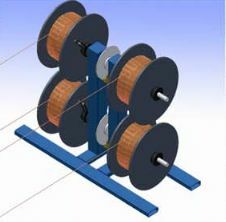 The tension on the spool can be released quickly; a cutoff switch is supplied with the machine for this purpose. This also helps the machine return to the preset tension. 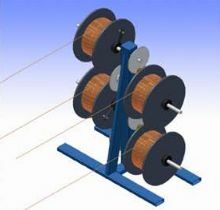 They can be used as stand-alone units, or can be configured with other ACE coil winding machines. They are ruggedly constructed with corrosion resistant steel to provide uninterrupted performance for years. 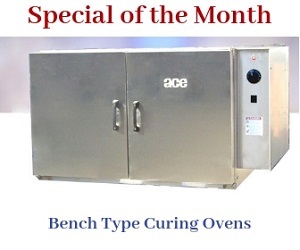 To augment the performance of de-reeling and tension control, ACE provides the accessory, dual pressure control valve. 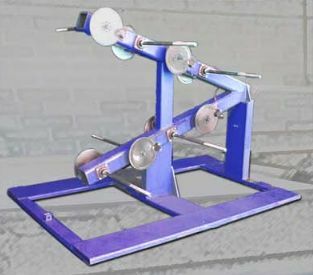 The device, which contains two position manual lever valve, is designed to apply tension and drag pressure simultaneously. 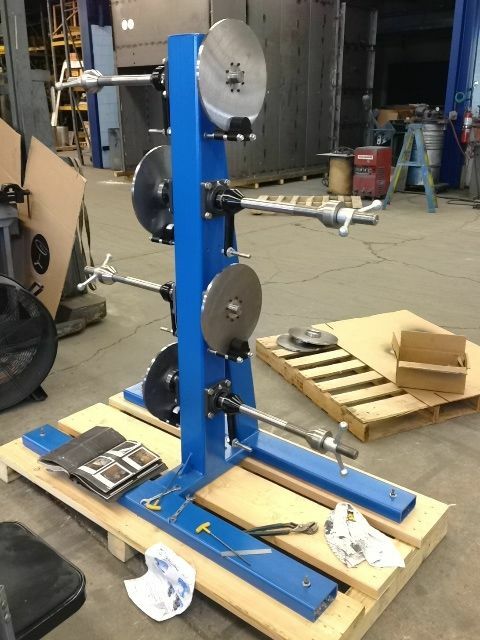 The unit is engineered with two adjustable regulators to control tension and drag pressure.